A union has paid for a huge billboard expressing ‘no confidence’ in the embattled Broward County Sheriff months after he was heavily criticized over the Parkland massacre. 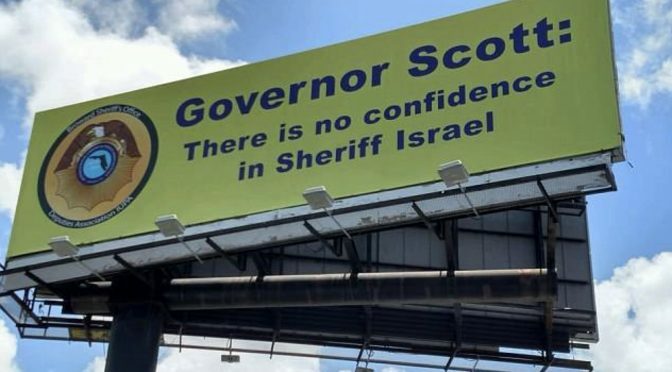 The yellow sign on Interstate 95 just north of Sunset Boulevard tells Florida Governor Rick Scott ‘there is no confidence in Sheriff Israel‘. 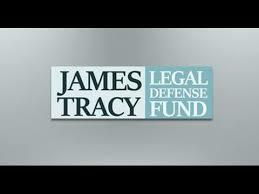 It was funded by the Broward Sheriff’s Office Deputies Association, which in April passed a vote of no confidence in the Democrat supported by 534 of the 628 of voting members. The Association wants Governor Scott to suspend or fire Israel. 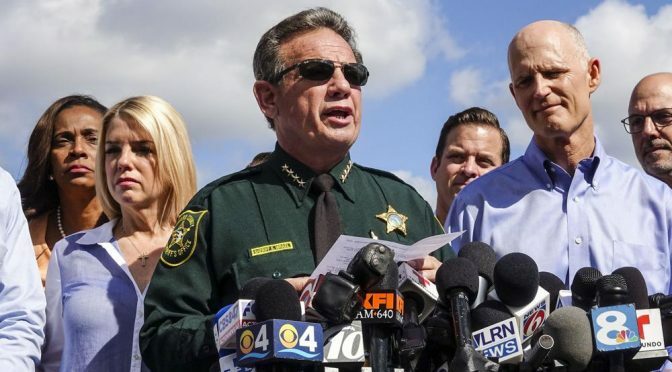 However Scott, a candidate for the US Senate, said he is waiting for the outcome of an investigation into the sheriff’s handling of Parkland, the Sun Sentinel reported. 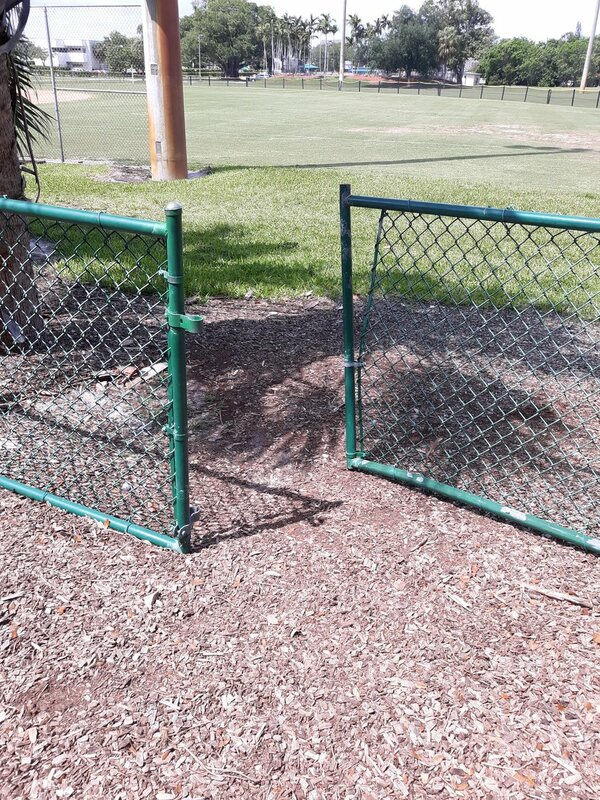 The sheriff’s office failed to act on 18 warning calls about shooter Nikolas Cruz before he killed 17 people at Marjory Stoneman Douglas High School on February 14. 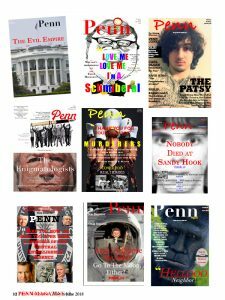 The tips were among a series of what authorities now describe as the clearest missed signals that Cruz, who had a history of disturbing behavior, posed a serious threat. 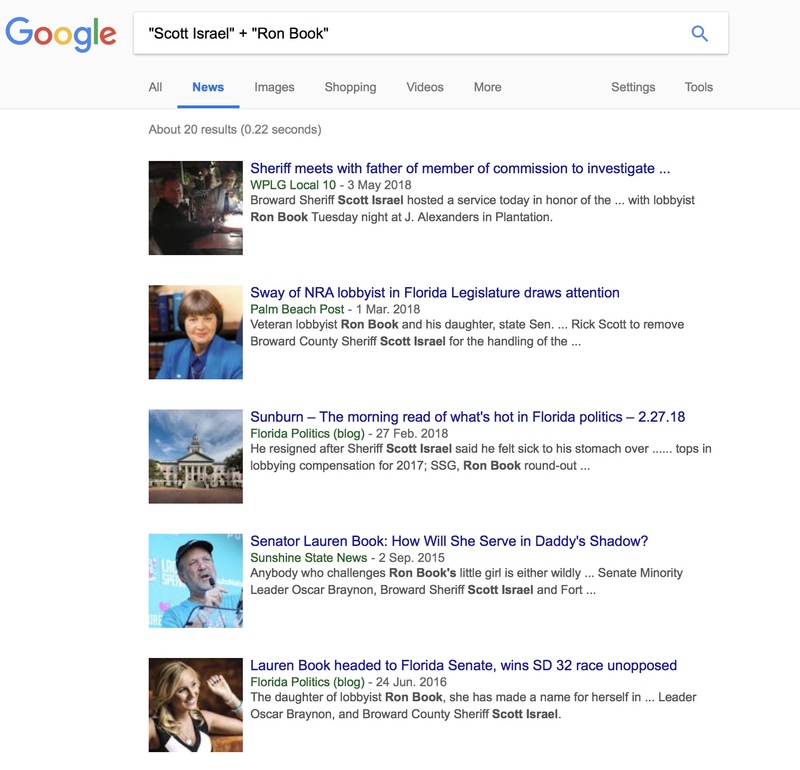 In a rare display of South Florida news media committing true journalism and going after a corrupt public official–Democratic Broward County Sheriff Scott Israel. 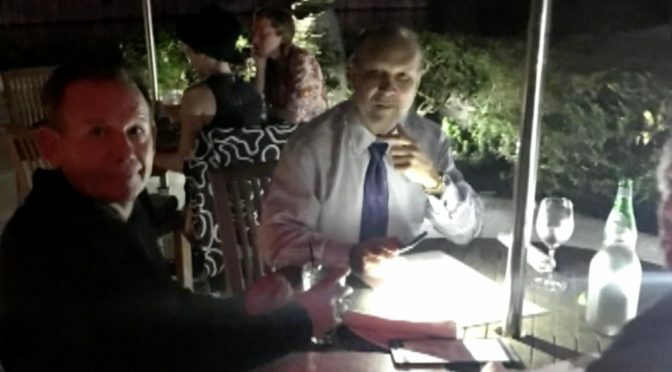 Miami’s ABC affiliate WPLG News10 reports that Israel, who is under fire after an overwhelming no-confidence vote, recently wined and dined with “one of the most powerful lobbyists in Tallahassee,” Ron Book. 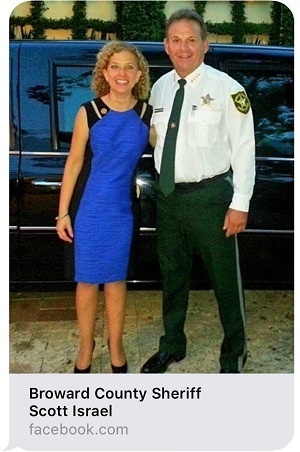 Book’s daughters, State Senator Lauren Book, sits on the Marjory Stoneman Douglas High School Public Safety Commission that is in charge of investigating the Parkland school massacre. After an overwhelming no-confidence vote by his deputies’ union and with investigators — from both the Florida Department of Law Enforcement and Gov. Rick Scott’s public safety commission — looking into his actions after his agency’s failures in Parkland, Israel may need all the protection he can get. “Everything is on the line right now,” said union chief Jeff Bell, who led the no-confidence vote and is encouraging Scott to suspend Israel from his post, alleging incompetence and neglect of duty. The clouds surrounding BSO could explain the sheriff’s meeting with lobbyist Ron Book Tuesday night at J. Alexanders in Plantation. 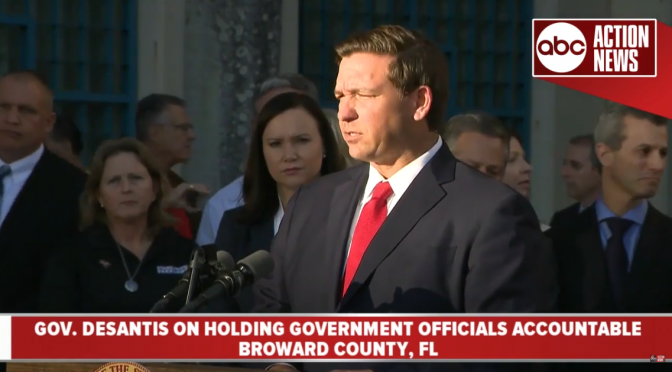 Book is one of the most powerful lobbyists in Tallahassee and has the ear of the governor, who has said he will decide whether or not to suspend Israel when the FDLE investigation into the BSO response to Parkland is completed. 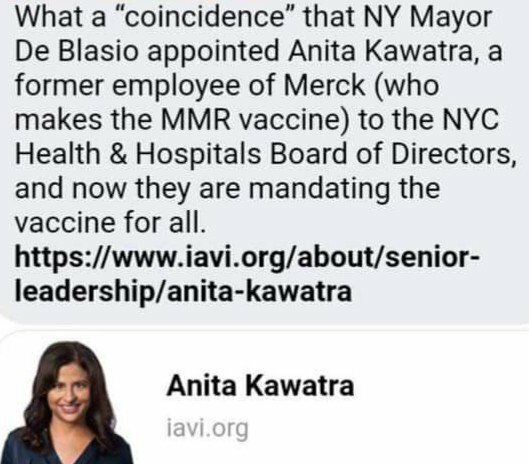 Presenting a more serious potential conflict of interest for Israel is the fact that Book’s daughter, Sen. Lauren Book, sits on the Marjory Stoneman Douglas High School Public Safety Commission, which is also investigating the shooting and BSO. 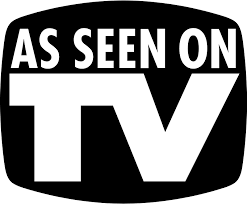 WPLG appears to be the only news outlet reporting on Israel’s behind-the-scenes maneuvering with the veteran lobbyist who’s related to a state official on the Marjory Stoneman Commission. To date no South Florida news outlet has covered two unusual deaths of Broward Sheriff’s Deputies under Israel’s command. 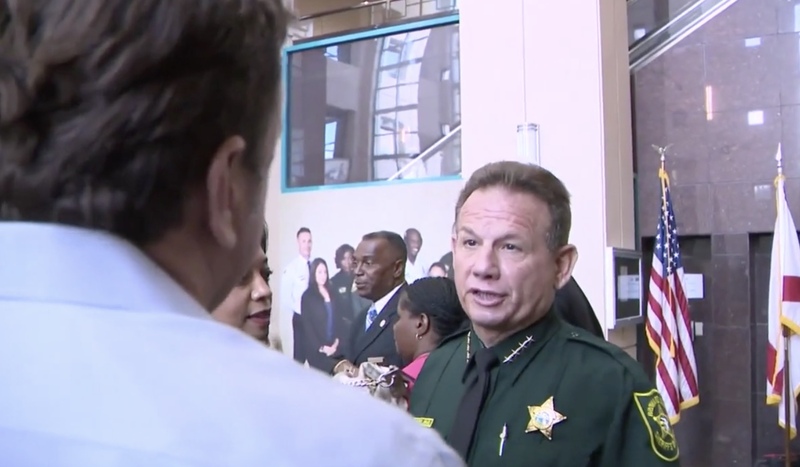 Broward County Sheriff Scott Israel taunts Local 10 News reporter Bob Norman for continuing to ask questions about the Parkland shooting, tells him: "It looks like you're getting angry." 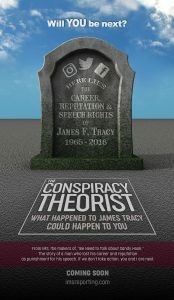 As many MHB readers know, there has been a complete corporate media blackout of Fitzsimons’ death and the unusual circumstances surrounding it. Broward County Sheriff Scott Israel’s image-rebuilding effort took a major hit Thursday when 85 percent of the deputies who voted in the International Union of Police Associations, Local IUPA 6020, electronic balloting used their votes to say they want Israel gone. Israel’s only ray of light in the union count is the no-show total: The number of deputies who didn’t vote outnumbered the ones who did. Of a 1,300-member roster, the union received back ballots from 628 deputies — 534 of them expressing their dissatisfaction. On Friday, April 20, the union local sent out electronic ballots. Members were asked to lodge their collective opinion on Israel’s future following tempestuous months within their ranks as a result of the shooting at Marjory Stoneman Douglas High School. Israel had become a lightning rod in the weeks after the tragedy, at first appearing as a media fixture, later becoming the focus of negative speculation. 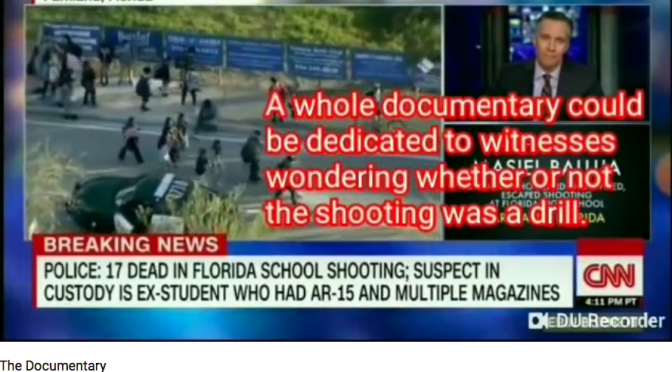 As evidence emerged of inaction taken by his deputies during the shooting, and his department failing to intervene with the shooter after numerous visits to his home, Israel was eventually viewed as the sheriff whose inadequate leadership had let his troops down.